We produce 100% of all Platinum Performance® supplements in our own facility, so we preserve the quality, efficacy and benefit of our formulas. 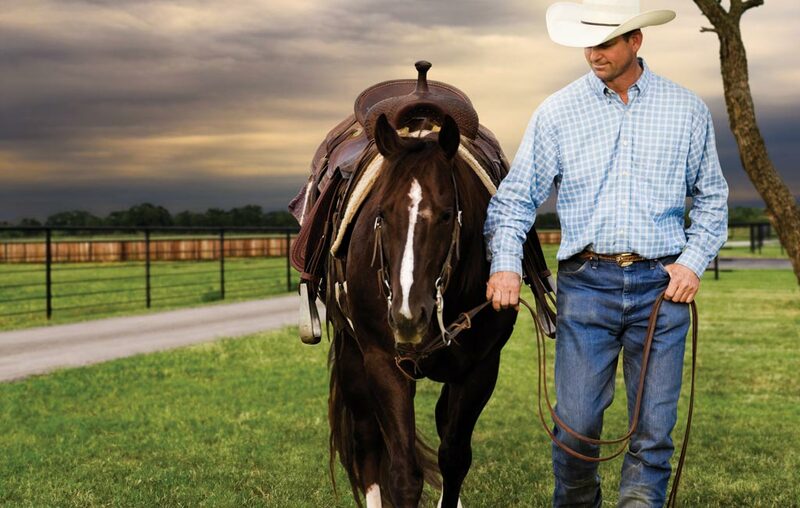 Supplementing is made safer for horses by a single manufacturer formulating supplements that are meant to be administered in conjunction with one another, minimizing the risk of over or under supplementation. We test 100% of every lot of raw ingredients that we receive from our suppliers, ensuring the safety and quality of the fine ingredients that come together to produce supplements for your horse. When you see the Platinum Performance® name on a bucket, bar or Pak, be assured that the product is safe, effective and has every member of our team standing behind it. At Platinum Performance®, our Scientists conduct feeding trials and testing in our own clinical practice before making them available commercially to our clients. This ensures the level of effectiveness that our products deliver. In addition, Universities and veterinary colleges around the country continuously conduct research trials with Platinum Performance® products, providing strong clinical results backed by top researchers. We develop supplements that offer real solutions. 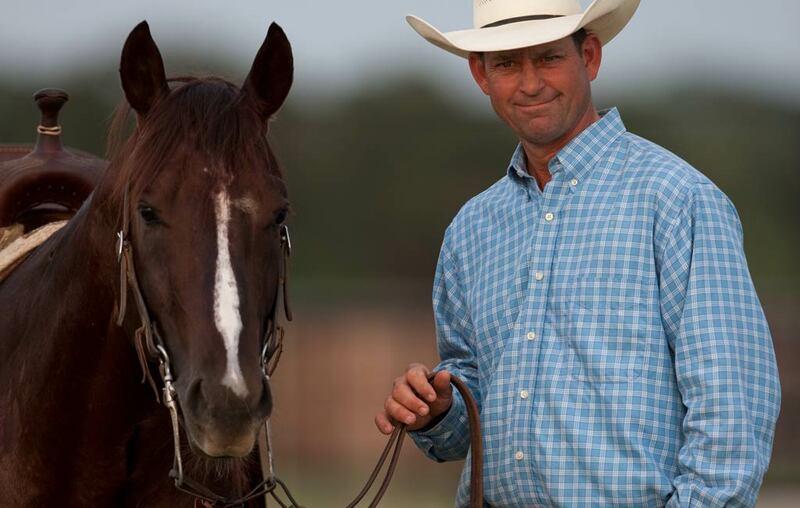 Our Platinum Advisor team stays in close contact with clients to ensure that our products are making a difference in their horses' quality of life and performance. Clinical testing and University studies are one thing, but real success stories from Platinum clients are our most valued feedback. 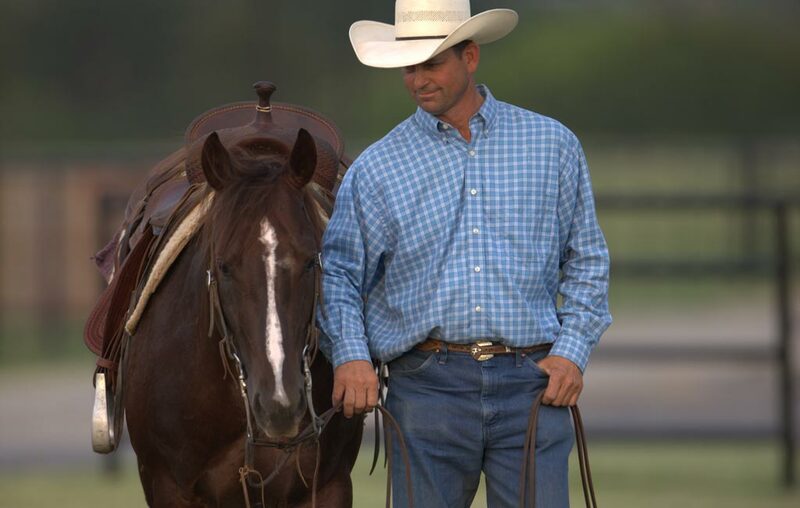 Let us know about your horse and how Platinum can help. 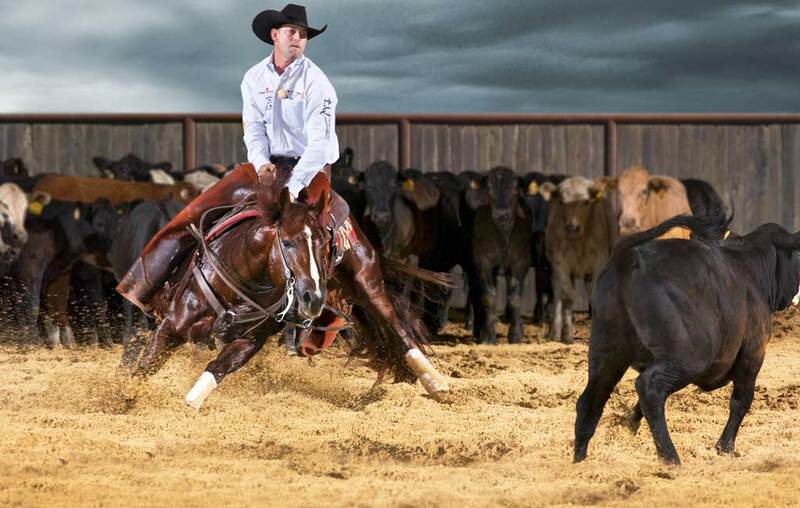 2014 Snaffle Bit Futurity Finalist.